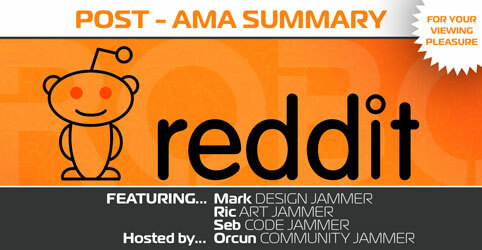 Thanks to everyone that submitted their questions to the AMA! We’ve compiled a list of the most highly voted questions and posted them here for your viewing pleasure! What caused the Mac/Linux release down time? @Robocraftgame Hey! Got a copy of the amazing game! Is it a game i can stream live on Twitch?